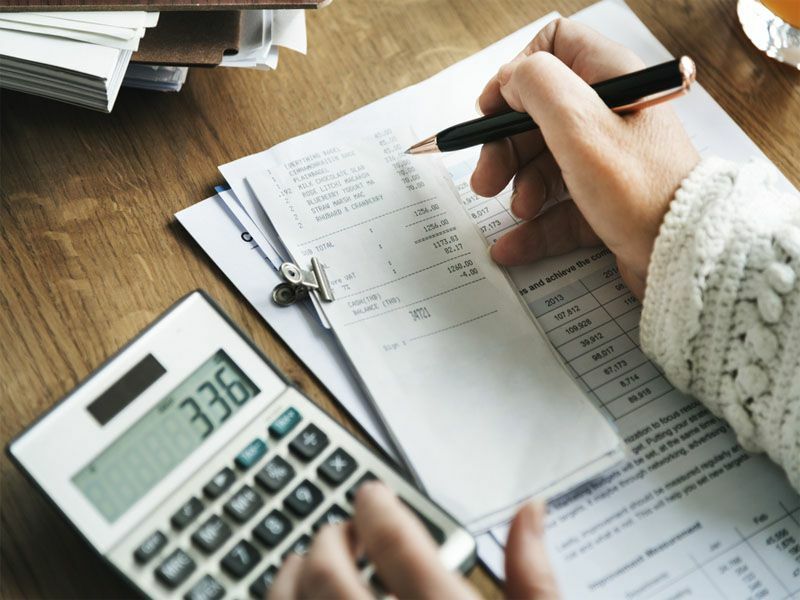 FAB Mobile Bookkeeping Albion is specialised in providing solutions and support services for all Bookkeeping, Financial and Management Accounting and requirements to Small and Medium Enterprises (SME). Have all your accounting needs comply with IFRS, AIFRS and GAAP and save significantly on accounting fees. We work by your side to help you produce the best outcome for your business.